Her latest novel is Seriously Hexed. I’ve been catching up on a bunch of books by friends recently, so I’d love to mention a couple of those! 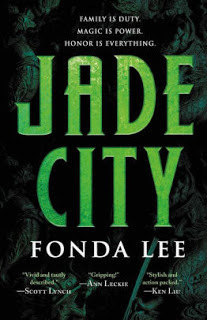 Jade City by Fonda Lee comes out this month as well, and I’ll share the blurb I sent in for it: “A sweeping saga of ambition, loyalty, and family in a gritty, densely-imagined island city. 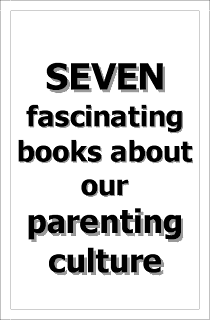 Fonda Lee explores the tension between what is owed to family, country, and yourself in a high-stakes, high-octane game of power and control.” Mix in magic, kung fu, and the Godfather and you’ve got this book. But Fonda has, like a hundred blurbs on this book already, all talking about how great it is. Go check it out. 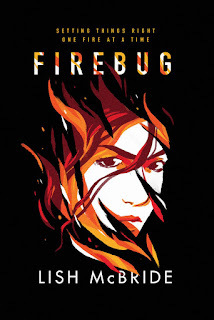 Firebug by Lish McBride – There are four books set in Lish’s Pyromantic universe, and now that I’ve read this one, I’m looking forward to the rest! 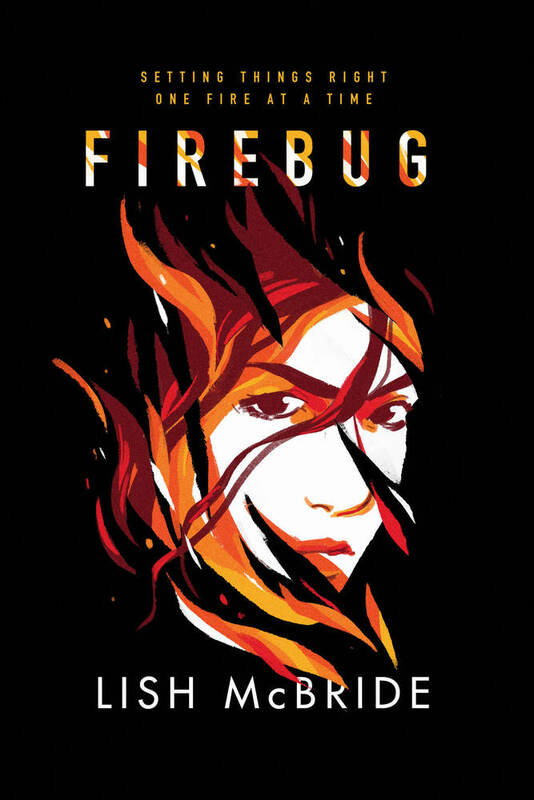 Ava can start fires with her mind, which makes her very deadly—and very valuable, to some very bad people. 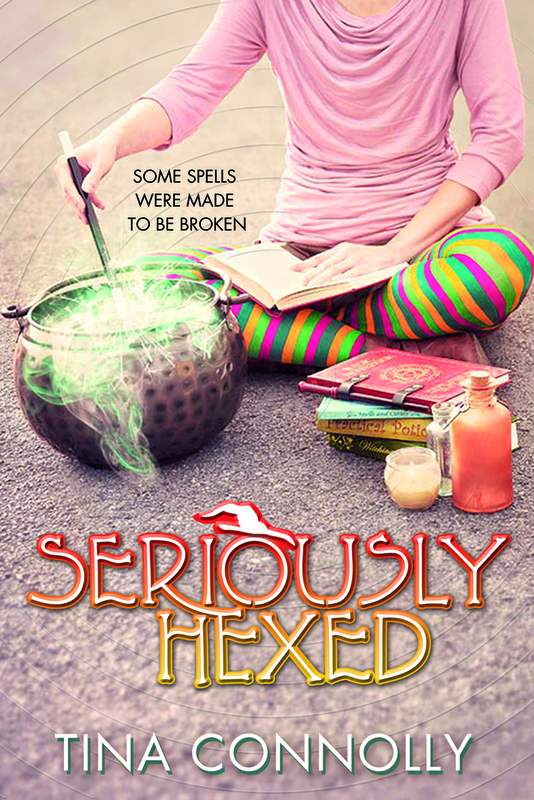 The characters are funny, snarky, and delightful. Lish and I had a great time recently discovering that we had some similar elements in our books, and I really think that if you enjoy the Seriously Wicked series as an example of magical, funny, younger YA, you would enjoy this older YA series as well. Looking forward to devouring these! 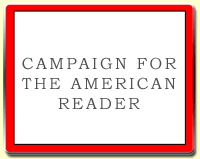 The Page 69 Test: Seriously Shifted.